To get to Manarola by car should follow a scenic route that you take in the extreme west of the city of La Spezia. Therefore Coming from the motorway should exit at S. Stefano Magra La Spezia, take the slip road to La Spezia and then cross the entire city until the start of the Cinque Terre Litoranea (SP 370). After about 10 km we will meet the junction to Riomaggiore, the first of the Cinque Terre. Just before Manarola we will cross the fork to Groppo/Volastra, a few hundred meters and we will be in Manarola. 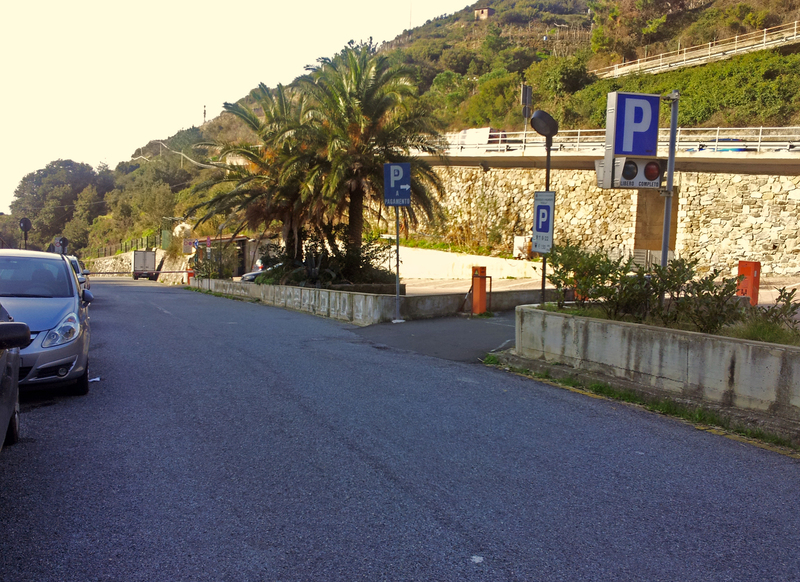 In Manarola to park is not easy, especially during the high season and on weekends. There is a Limited Traffic Zone where only residents can park. Just before the LTZ there is a parking lot. The advice, however, is to park along the road, paying attention to road signs (avoiding to park near the curves). Consider that, most likely, you no longer need the car until the end of the stay. The Cinque Terre are much better visited on foot or by train. by car. 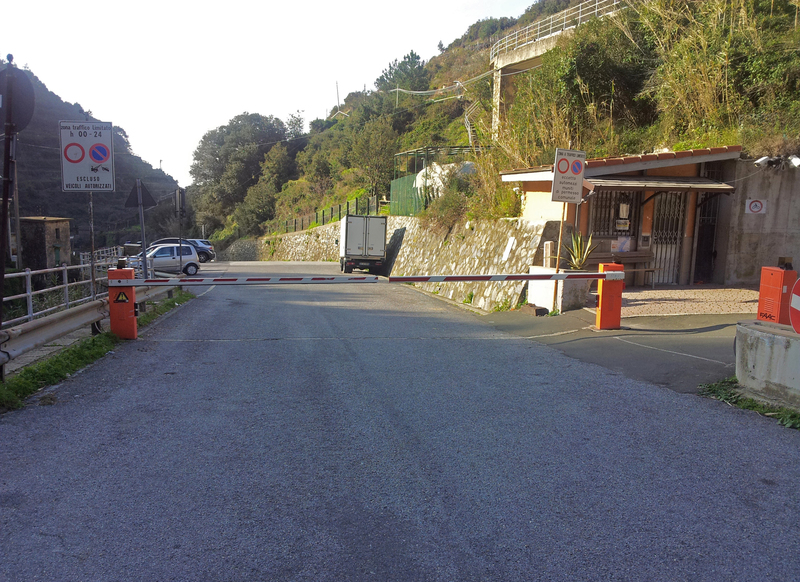 There is a luggage service operating at the parking lot and this can be requested also in Manarola station. For information on train times the Italian train schedule is available online at www.trenitalia.com and the European train schedule at www.bahn.de. The train station is located in the lower part of village (near the sea) and reachable by a pedestrian tunnel that begins in the center of the village (opposite the restaurant / bar Aristide). To reach the apartment go uphill. Just above, few meters after the Coop (a small supermarket), you can take the National Park bus which leaves every hour (during the day) and get off in front of the church, covering the last 300 meters of climb. In the upper part of the square begins Via Rollandi (a small staircase). In the upper part of the square, take Via Rollandi, beginning with a small staircase that becomes a narrow street. The apartment is located approximately 30 meters on the left at number 85, just before the Billy restaurant, useful reference for the direction to follow, as well as an excellent opportunity for lunch or dinner. In Manarola there are 5 restaurants, one located in the village of Groppo and another in Volastra. Alternatively also two pizza / sandwich and wine bar that offers the possibility to have a snack with typical products. In the center of the village there are two grocery stores, a pharmacy, a tobacconist, other souvenirs etc. Newspapers and magazines can be bought at the info point of the National Park located in the railway station. In Manarola there are no sandy beaches but only rocks. You can swim anywhere, in particular the 'Scalo della Marina' and the 'Scalo di Palaedo' have been equipped with ladders (like in a swimming pool) to facilitate the entry and exit the water, even to people who are not used to bathe in these contexts. Starting from my apartment you can reach the 'Scalo della Marina' via a steep staircase in about 5 minutes on foot. To go back from there is advisable to take the main road, it takes about 15 minutes on foot. The nearest sandy beach is in Monterosso and it is reachable by train in 10/15 min.